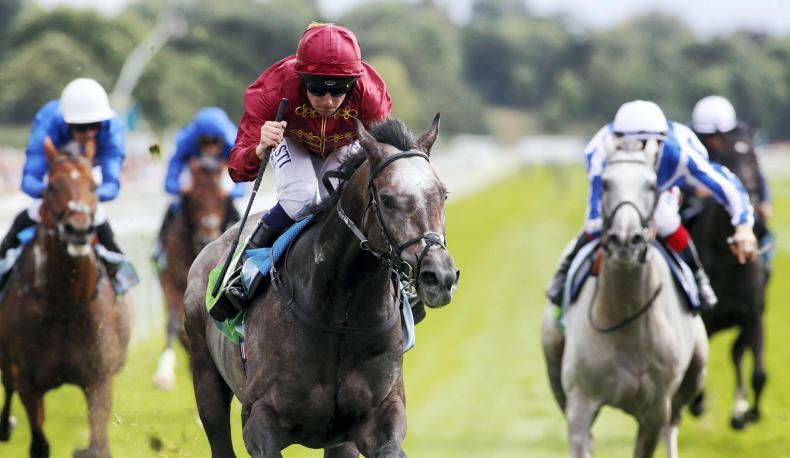 Will Roaring Lion maintain form at Irish Champion Stakes? Roaring Lion and Oisin Murphy head to the start at Leopardstown. Photo Healy Racing. Roaring Lion has established himself as the horse to beat over 10 furlongs this term following his victory at the Juddmonte International Stakes at York. John Gosden’s charge put up a dominant performance to claim the crown, placing ahead of the favourite Poet’s Word. The triumph was the three-year-old’s third of the campaign, giving him the edge over his rivals on the course this season. 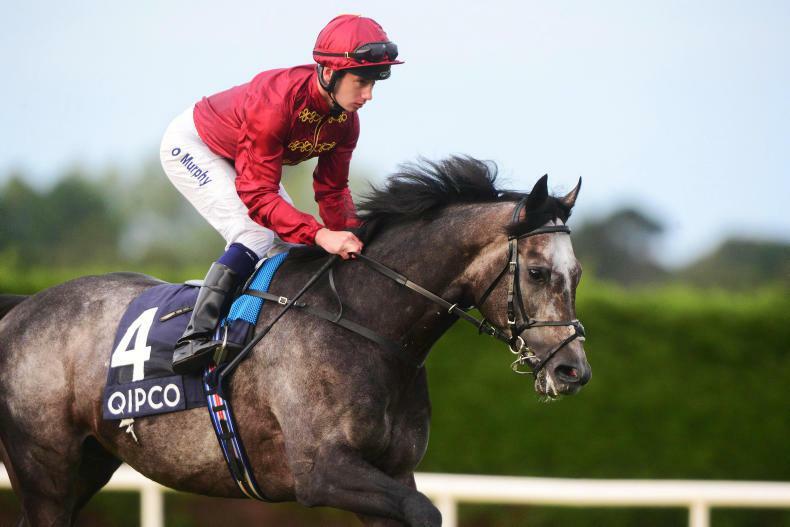 Many punters will be hoping Roaring Lion can etch his place in history by adding further wins to his collection, beginning with the QIPCO Irish Champion Stakes at Leopardstown on September 15th. Saxon Warrior, fourth at York, is certain to reoppose but York runner-up Poet’s Word is expected to miss the race, as will Cracksman, who is reportedly going straight for the Prix de l'Arc de Triomphe. The quality of Roaring Lion has seen him installed as the leading contender in Betway's odds for the Leopardstown race, although a lot can change before September 15th. Roaring Lion and Oisin Murphy head to the start at Leopardstown. Photo: Healy Racing. 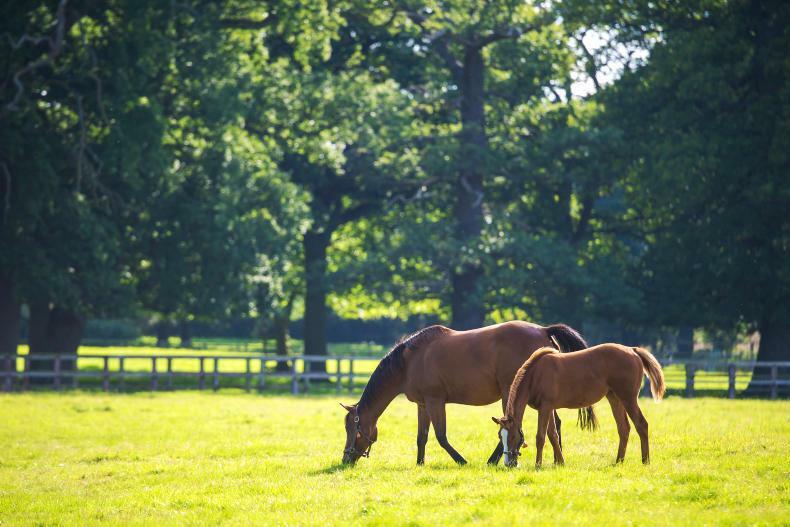 The Qatar Racing-owned three-year-old had a decent start to the term in the Craven Stakes, where he finished third behind subsequent Derby winner Masar. In the 2000 Guineas Roaring Lion struggled to contend with Saxon Warrior, finishing in fifth place. However, the Kitten's Joy colt bounced back with a strong performance in the Dante Stakes, scoring by almost five lengths. The stage was set for a rematch with Saxon Warrior and Masar at Epsom. Stamina found him out in the 12-furlong Derby, Roaring Lion finishing a fine third after looking a likely winner at one stage. Next on the agenda came the Eclipse over 10 furlongs at Sandown Park, where Roaring Lion and his old rival Saxon Warrior fought out a great finish. Roaring Lion prevailed by a neck and then survived a stewards' inquiry following some contact between the two horses in the closing stages. Roaring Lion's progression continued at York when he raced away from the older horse Poet's Word to win by over three lengths. Without doubt his form is improving and, given the similar distance of the Leopardstown race to York, it would not be a surprise to see the Roaring Lion in the winners’ circle once again. Since then, he has largely underachieved despite running well on every start. 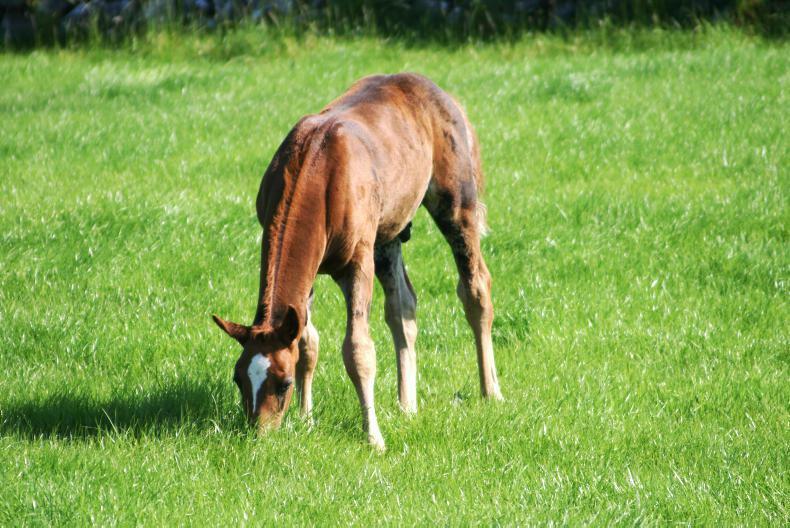 He was the favourite to win the Derby but failed to rise to the occasion, finishing fourth, while the Irish Derby proved to be just as frustrating for the bay colt as he placed third behind Latrobe and his stable-mate Rostropovich. 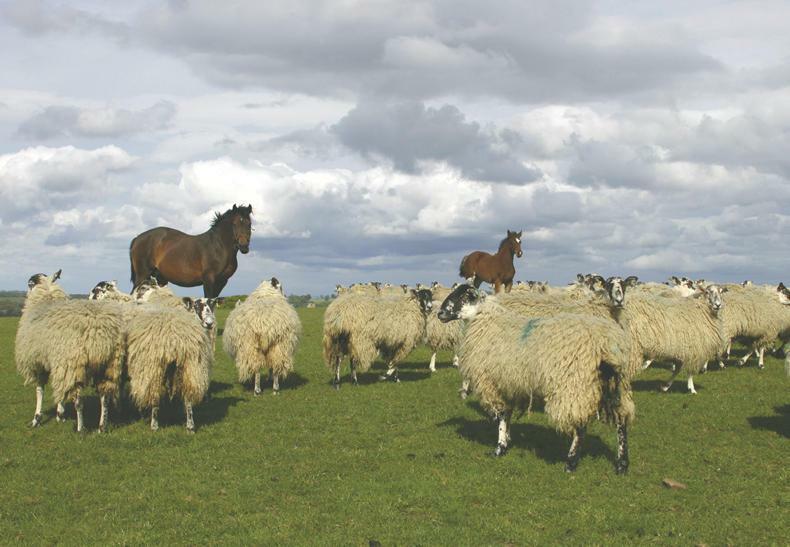 In his latest two appearances, Saxon Warrior has not looked capable of beating Roaring Lion. 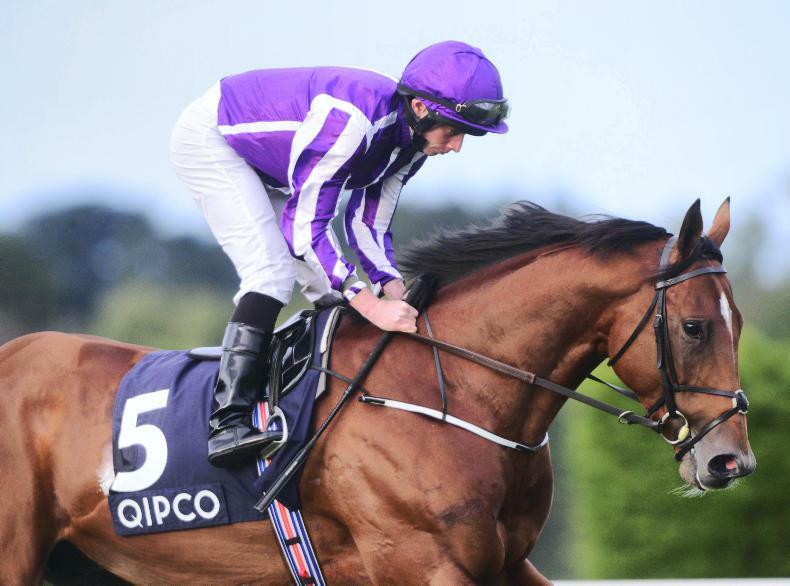 However, it is no secret that trainer Aidan O'Brien's horses have not been in full health this year and connections have hinted that the best is still to come from the 2000 Guineas winner.